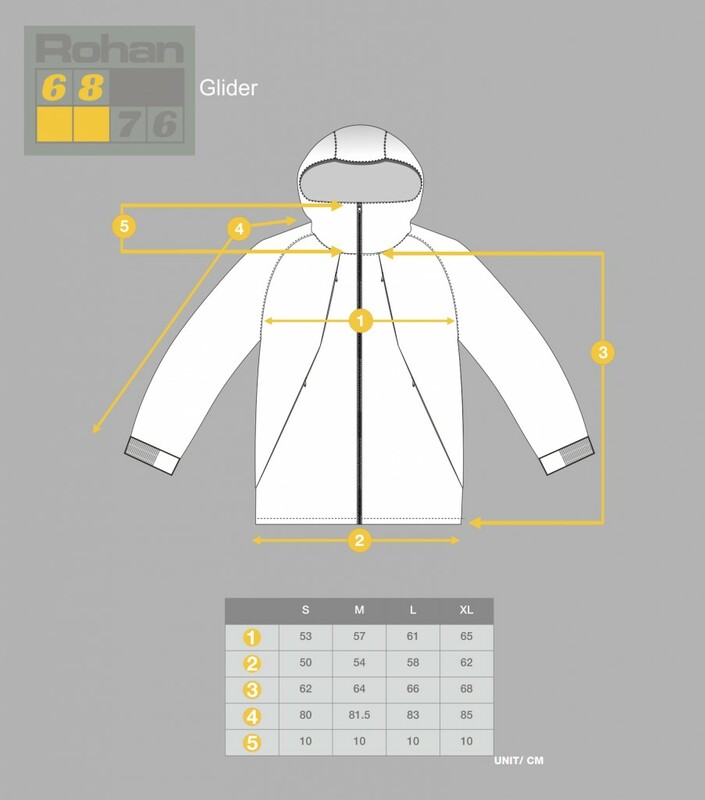 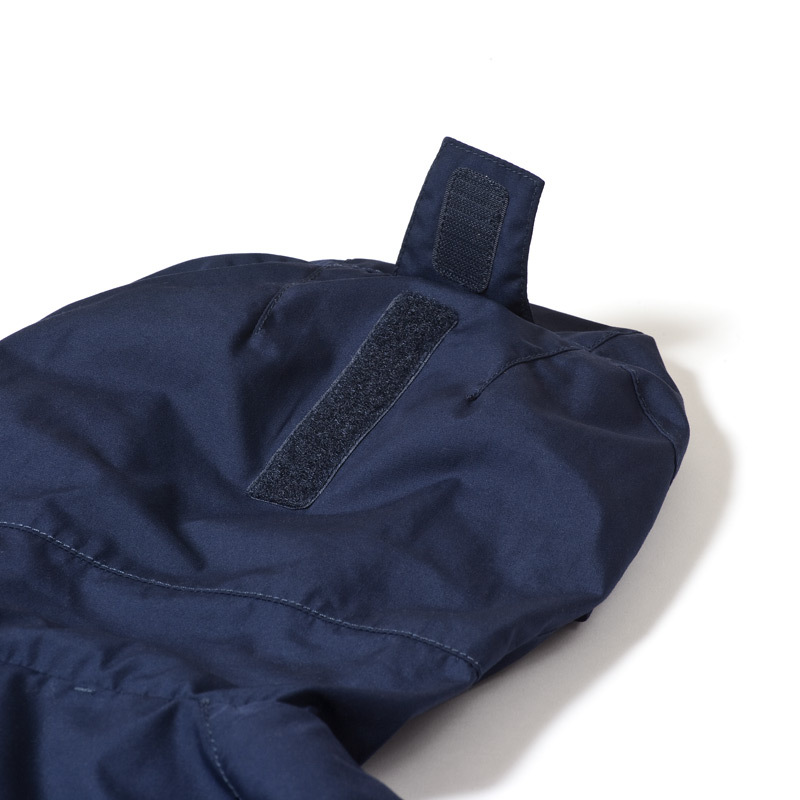 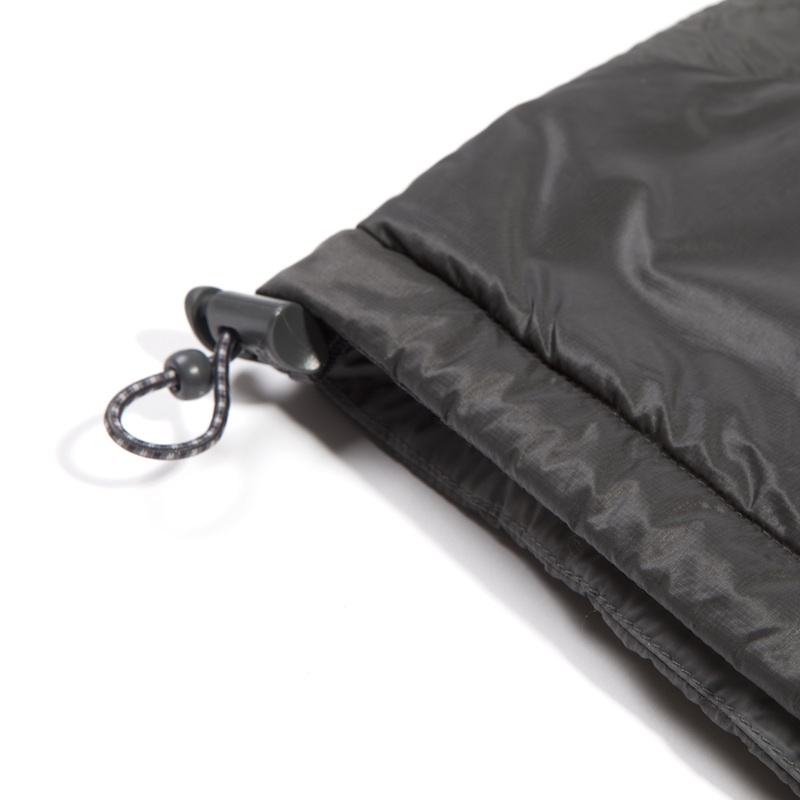 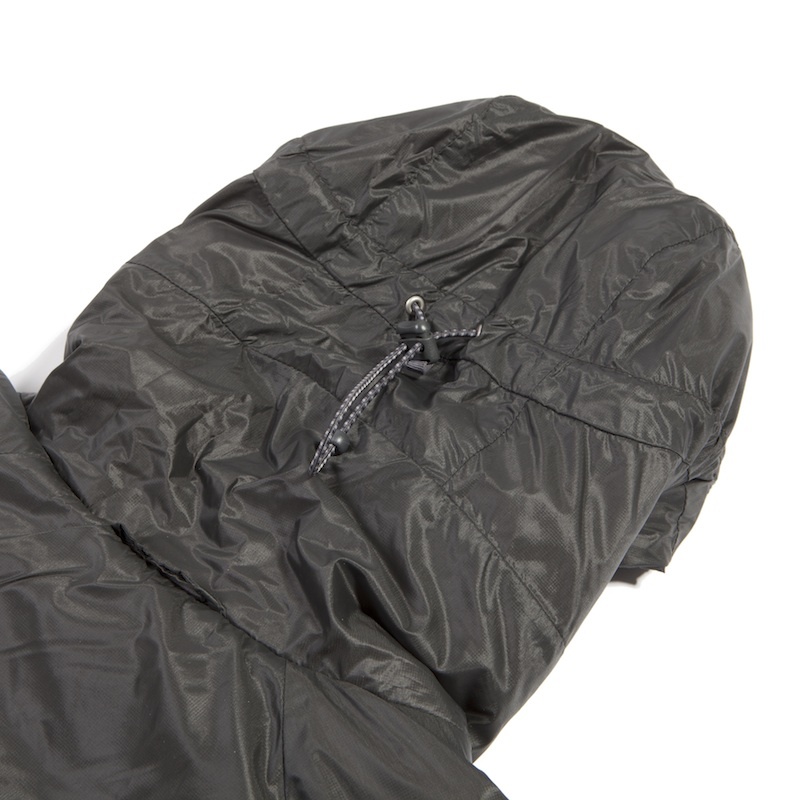 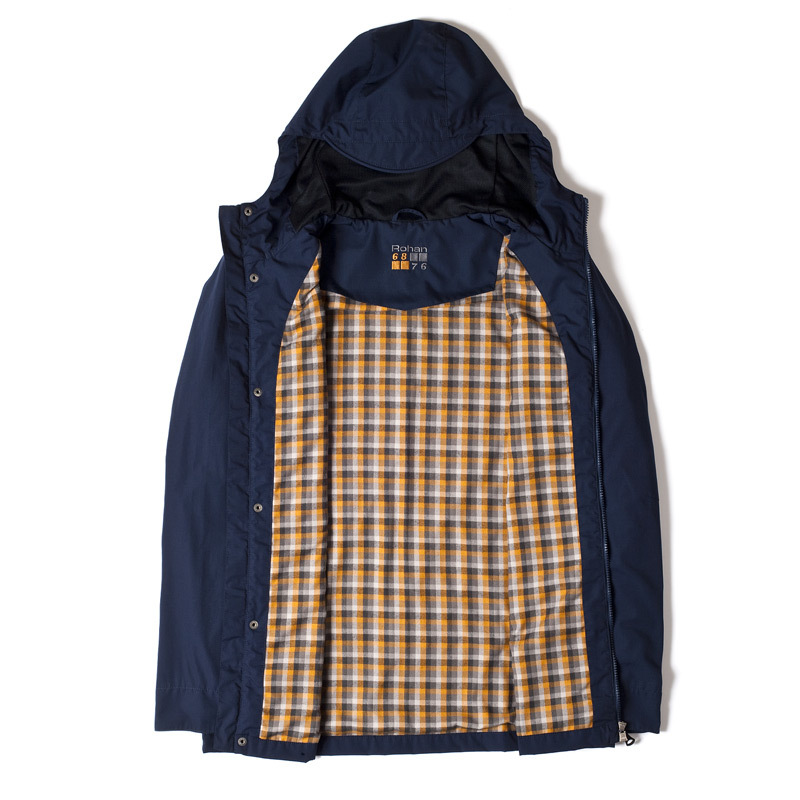 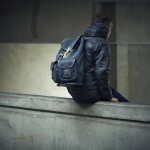 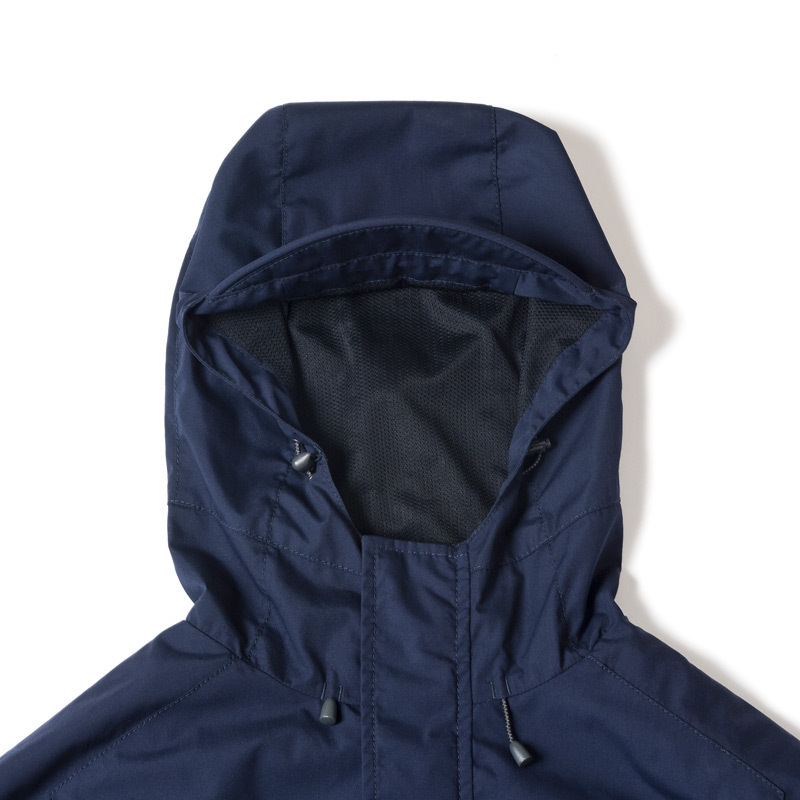 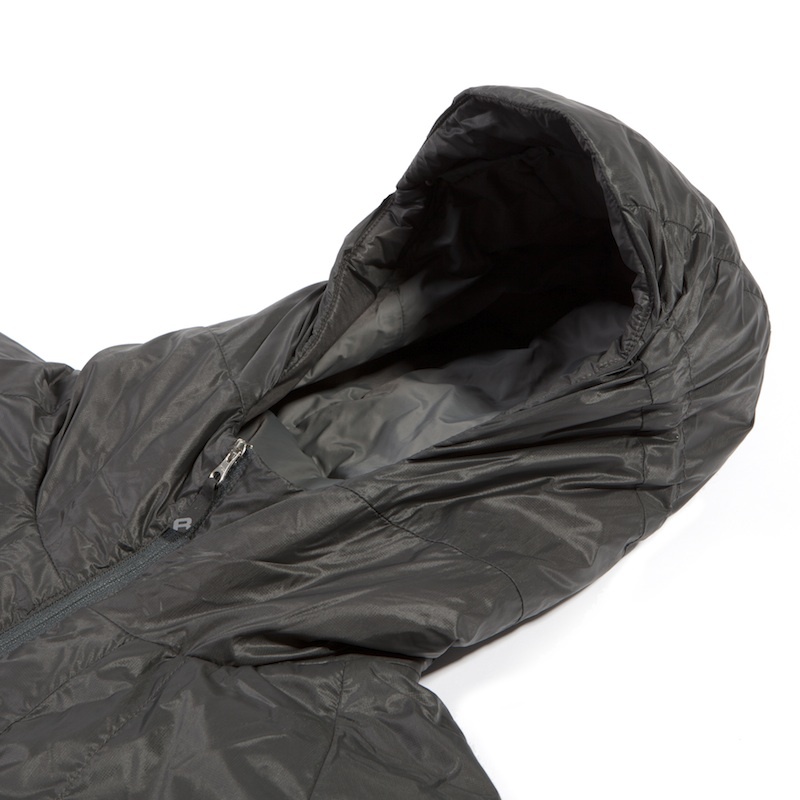 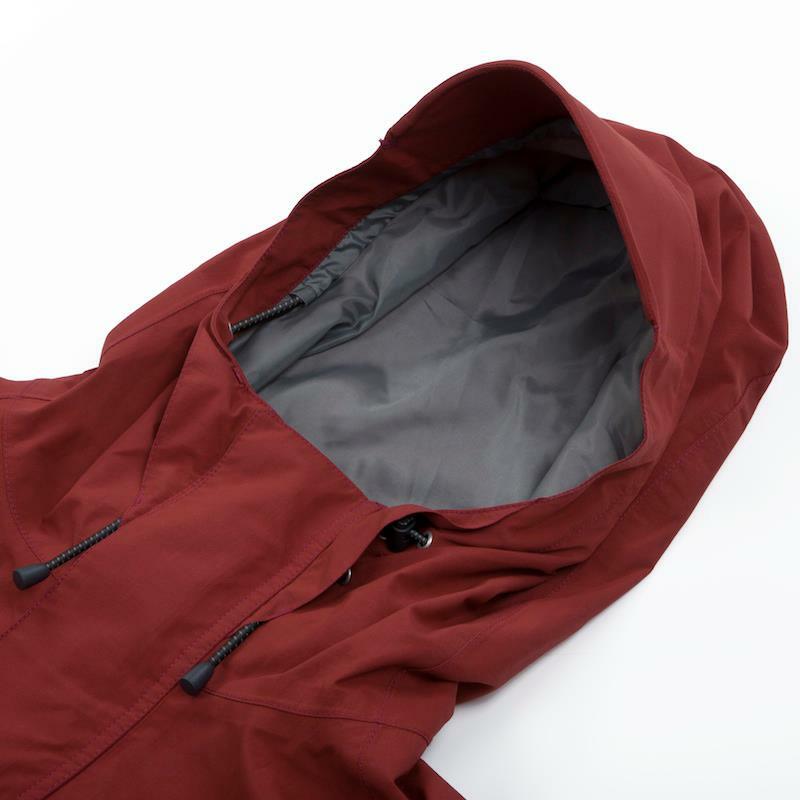 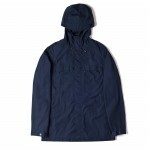 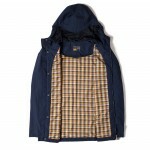 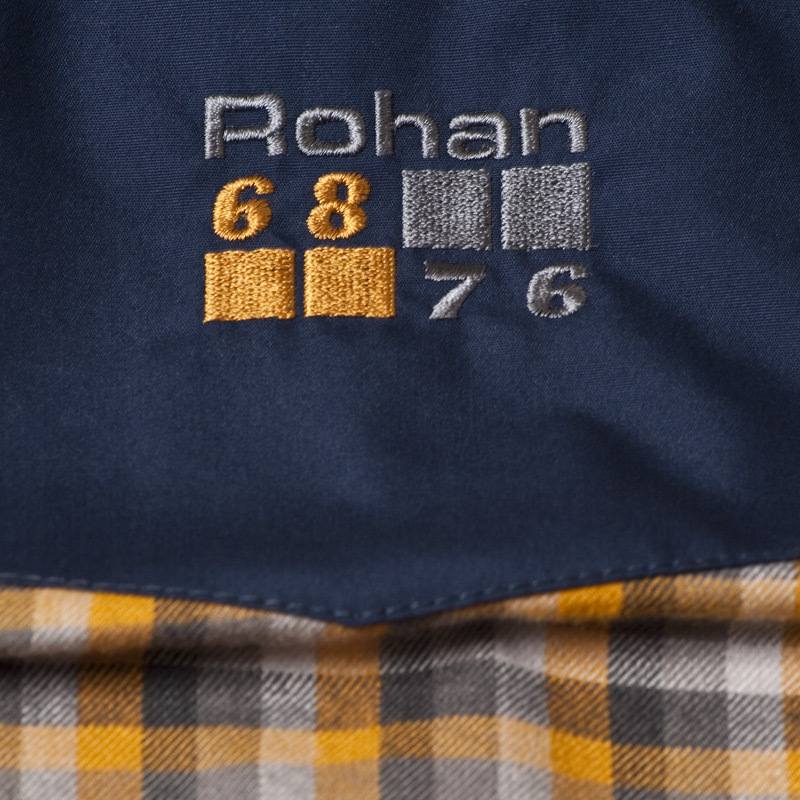 The Glider jacket is a new Six Eight Seven Six style for Winter 2013 and is a continuation of the unique collaboration with Rohan. 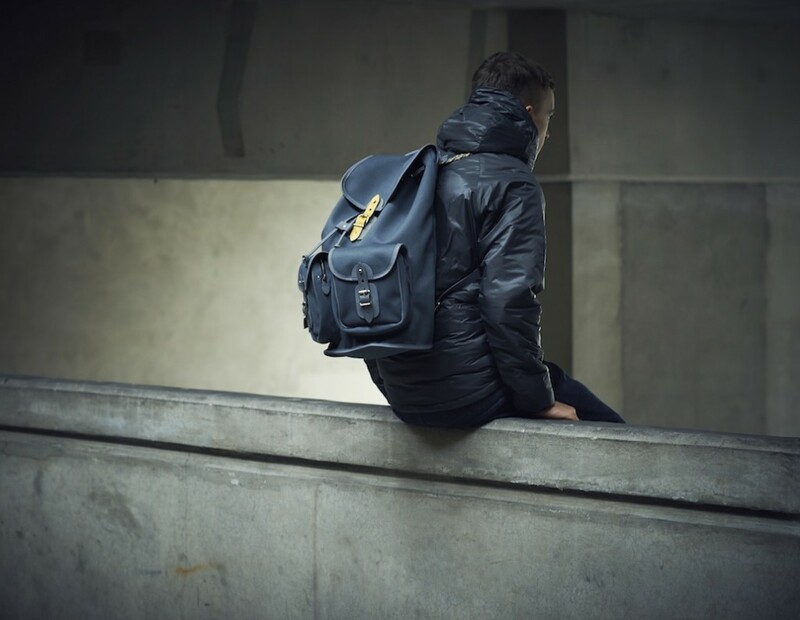 Water repellency at a very high and permanent level,near-waterproof protection without the need for coatings or laminates, very high breathability and comfort. 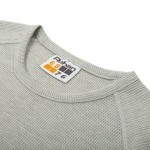 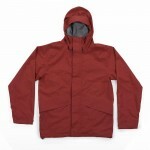 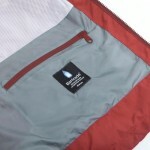 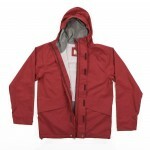 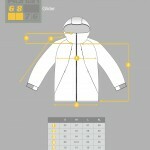 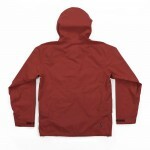 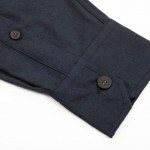 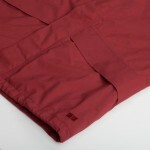 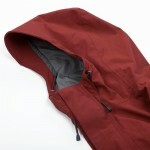 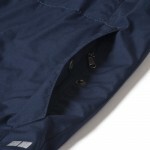 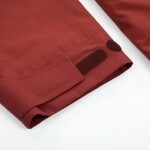 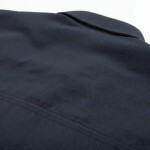 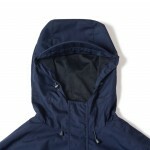 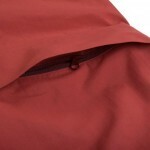 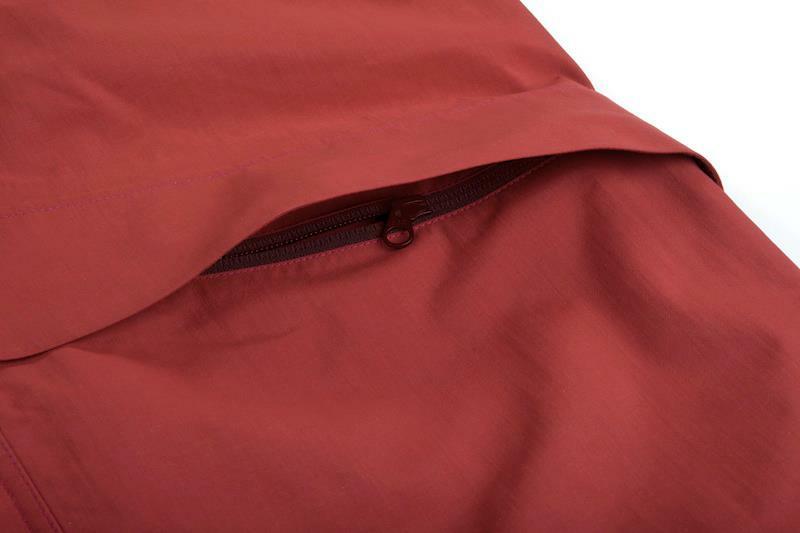 65% polyester 35% cotton, weight 160g/sqm, Soft and natural feel, Tough and durable. 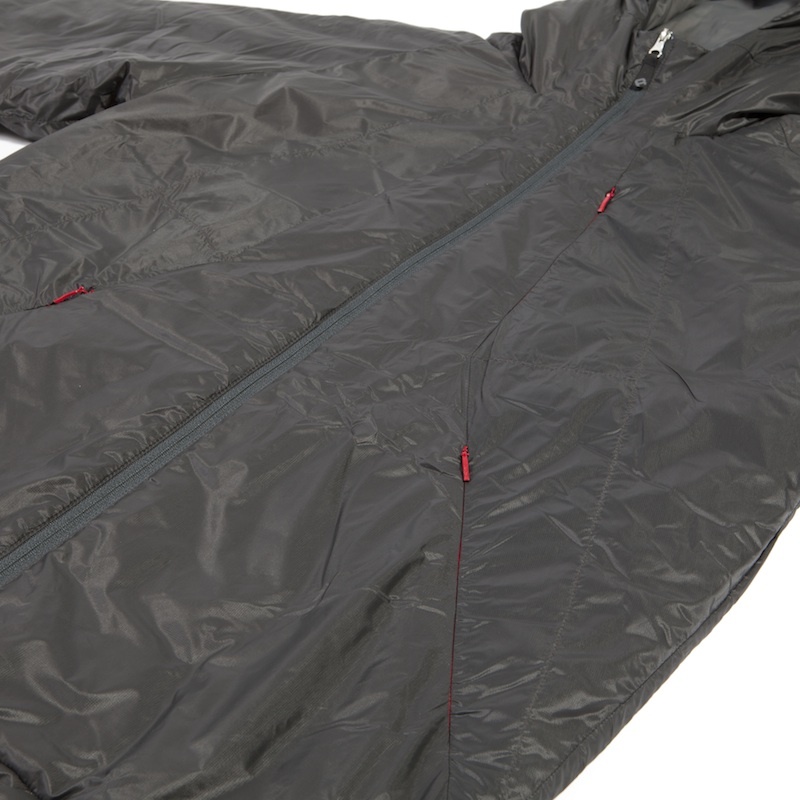 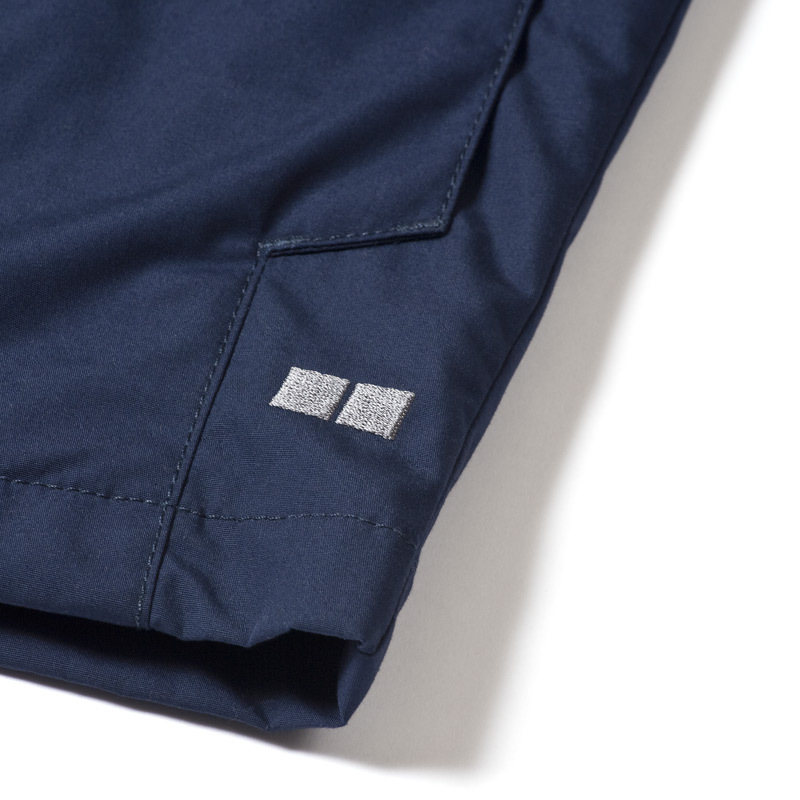 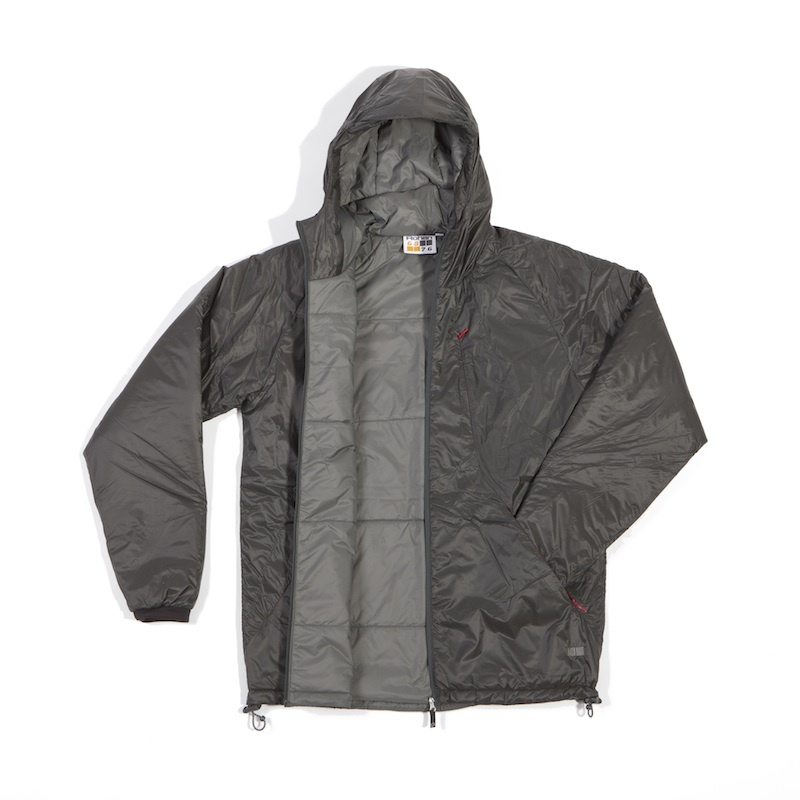 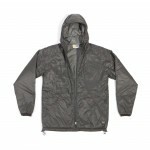 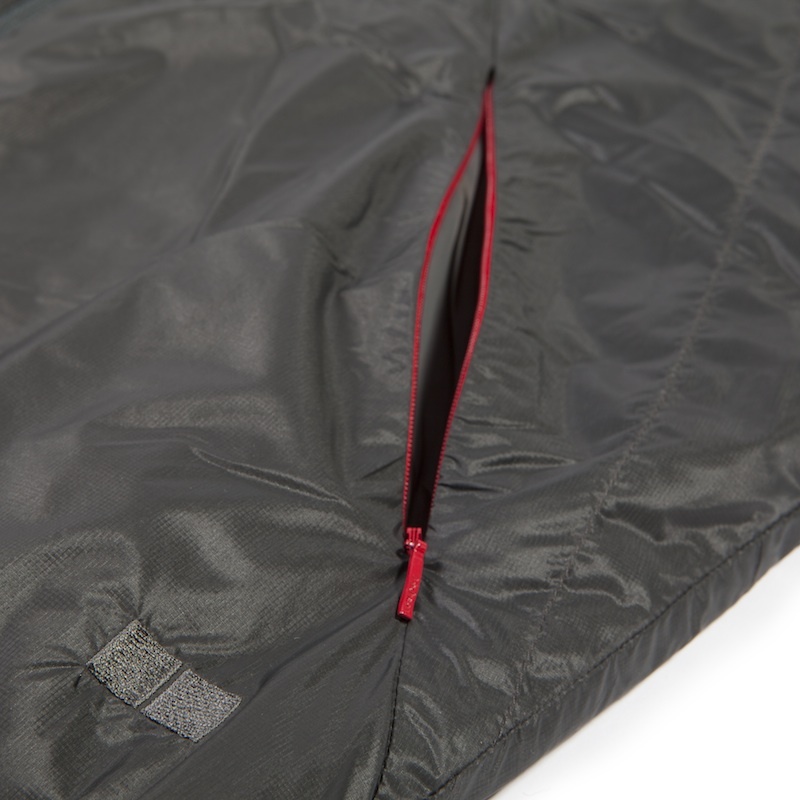 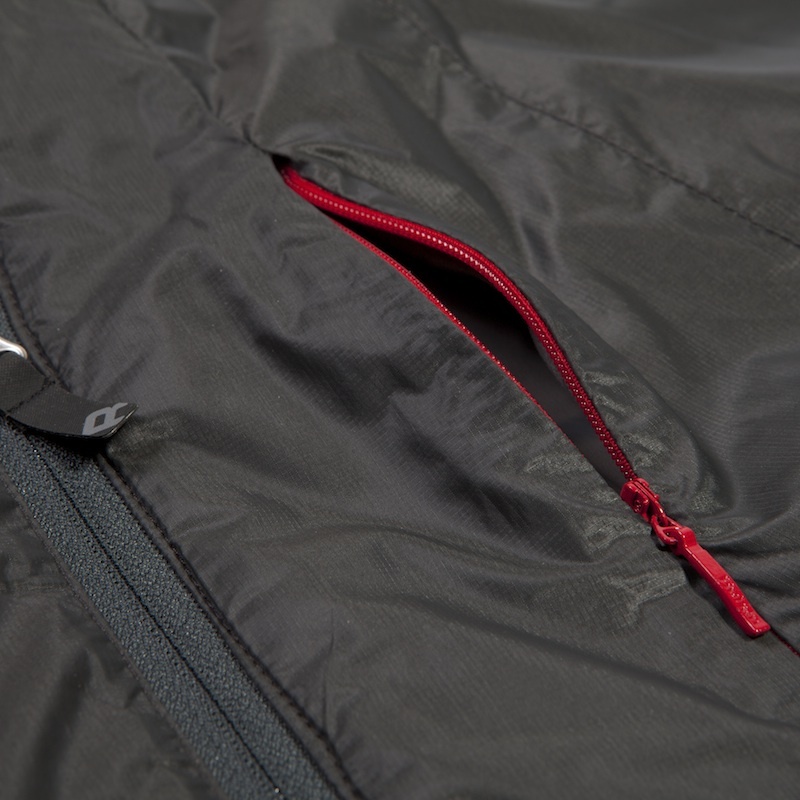 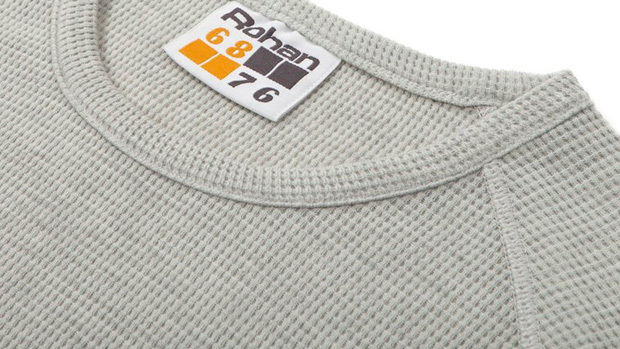 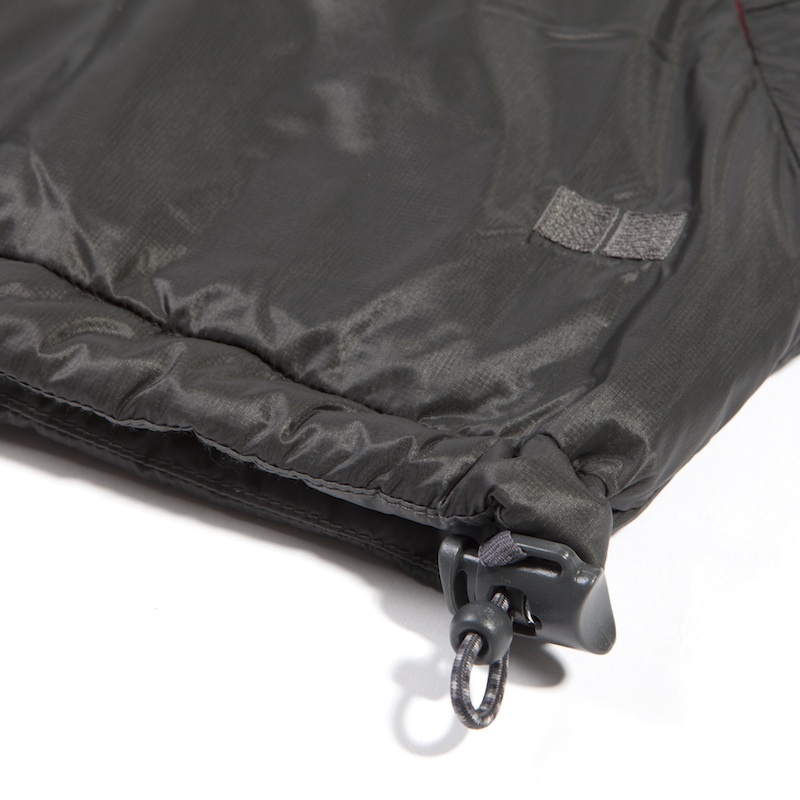 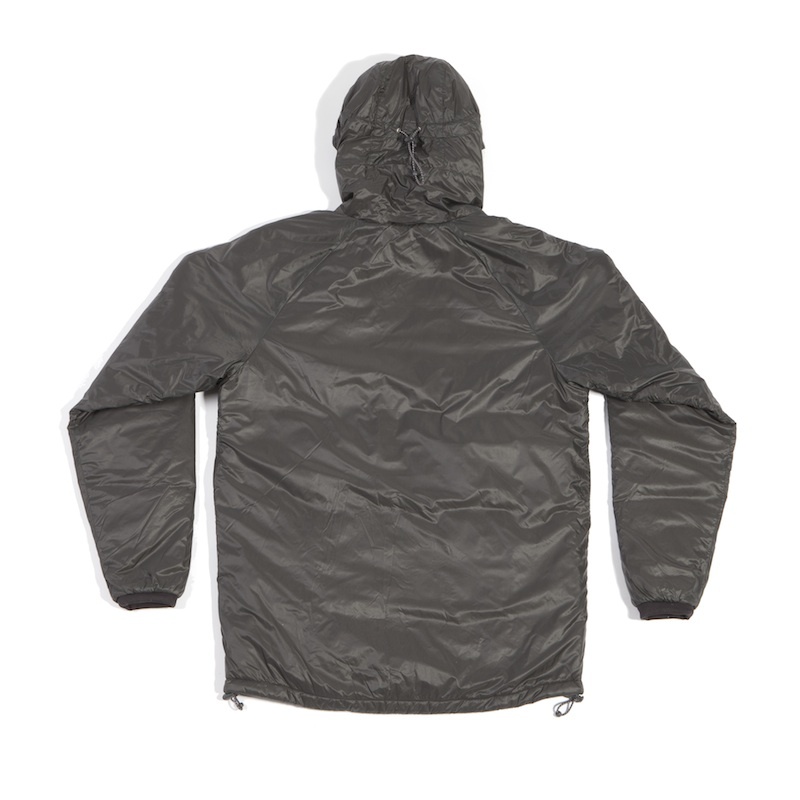 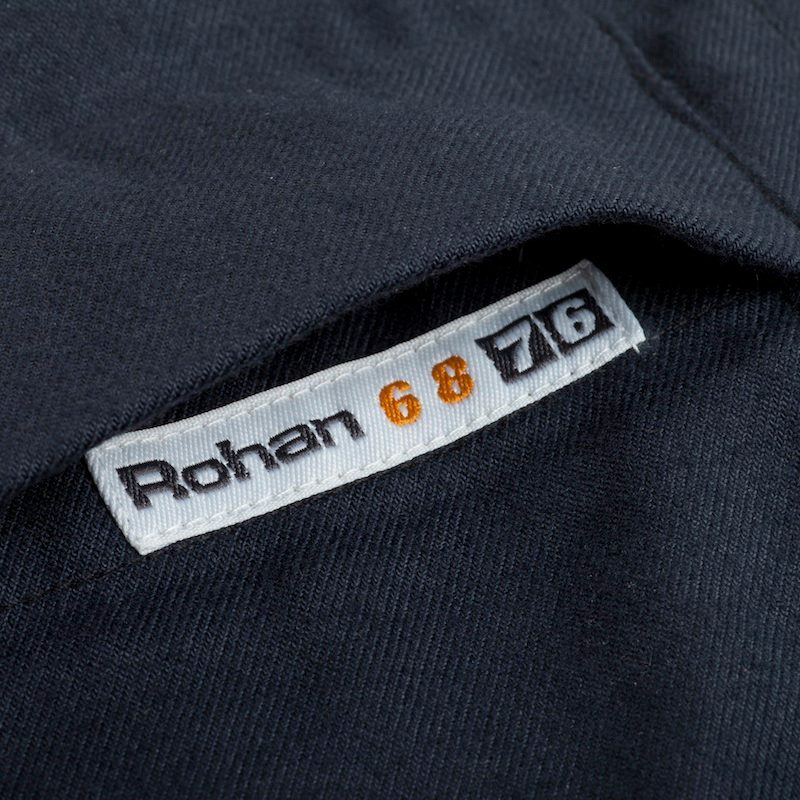 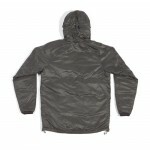 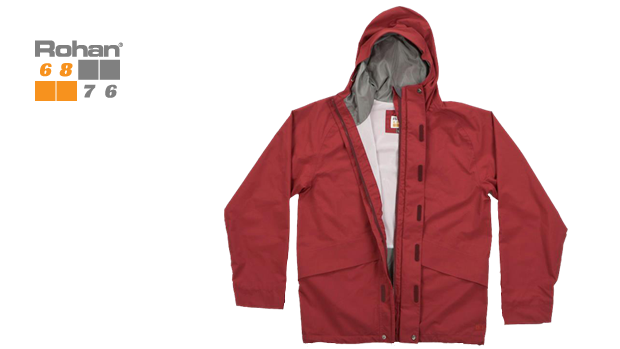 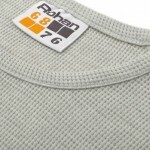 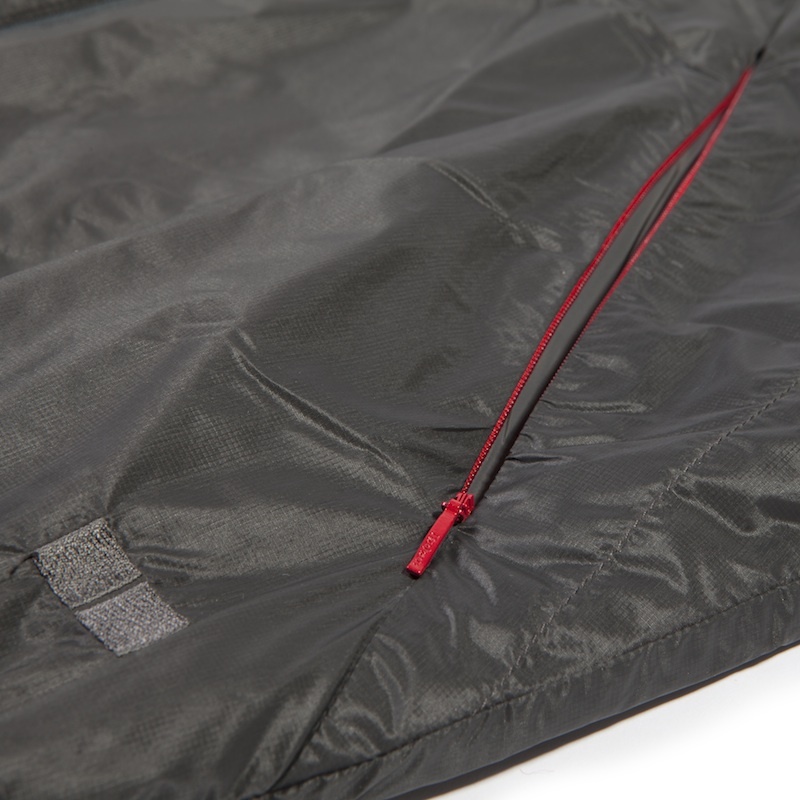 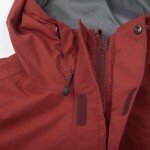 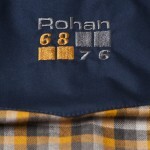 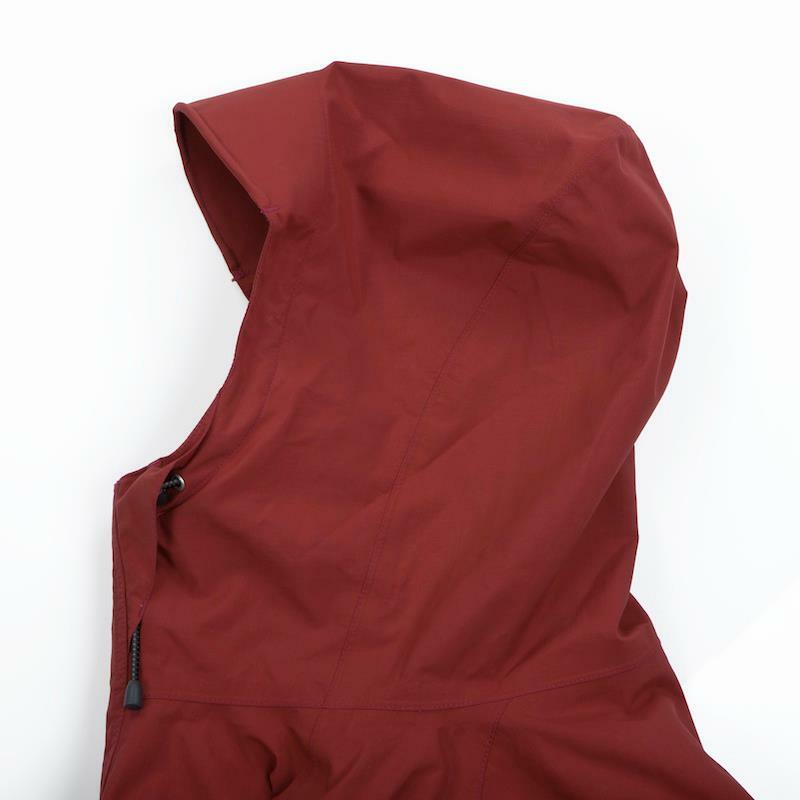 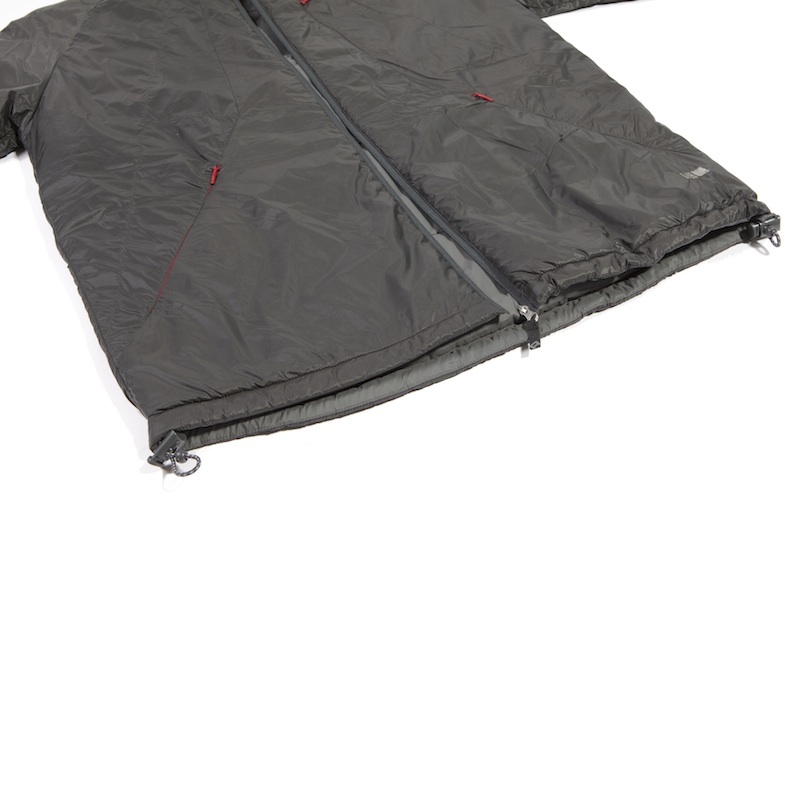 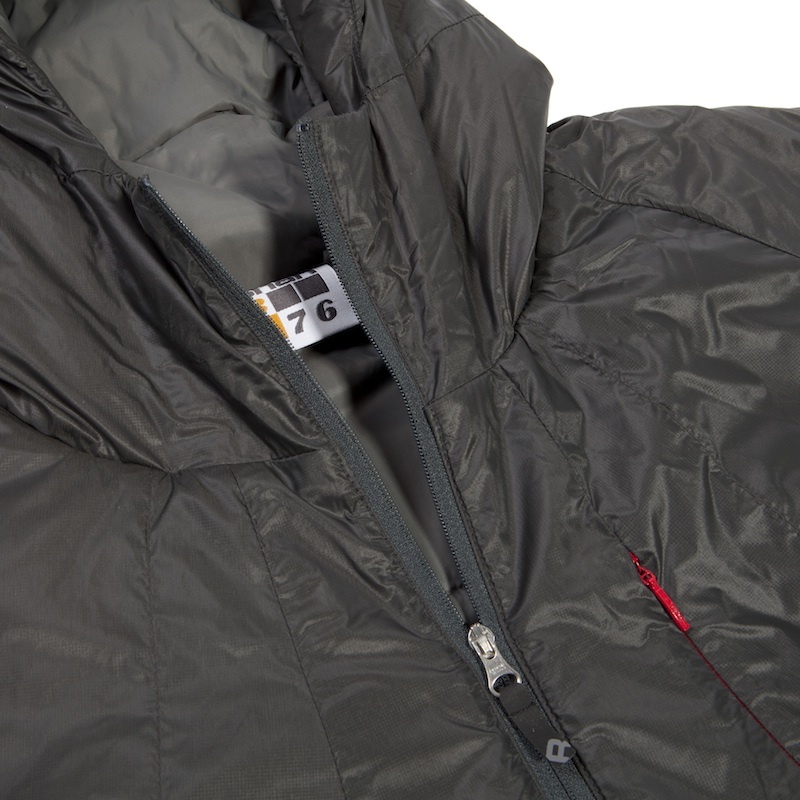 New style designed by 6876 & developed with Rohan utilizing barricade membrane technology which has the advantage of Very high breathability with Active Diffusion and Rohan Durable Water Repellancy on outer fabric. 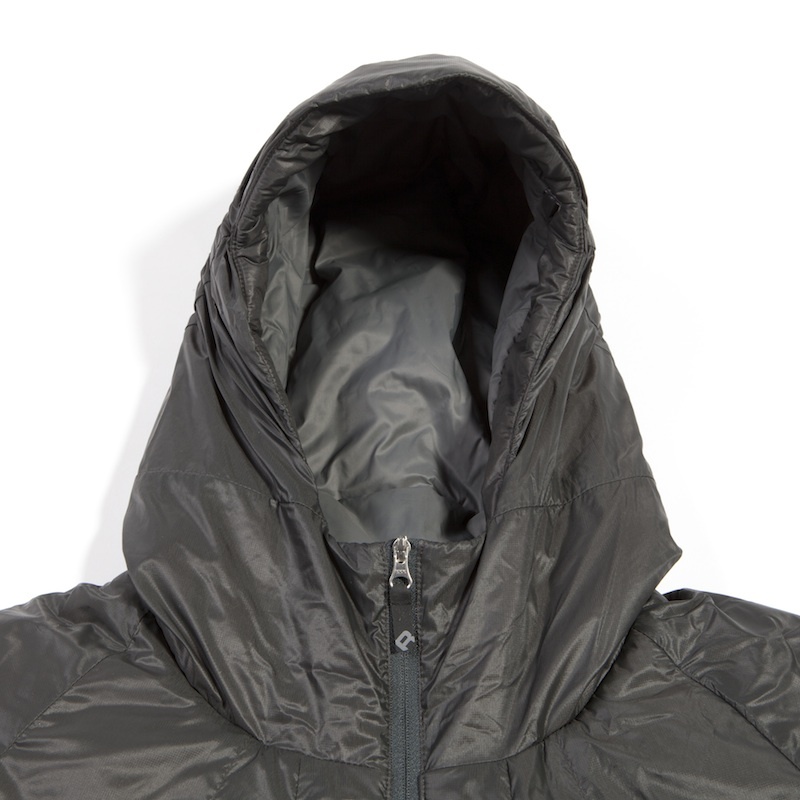 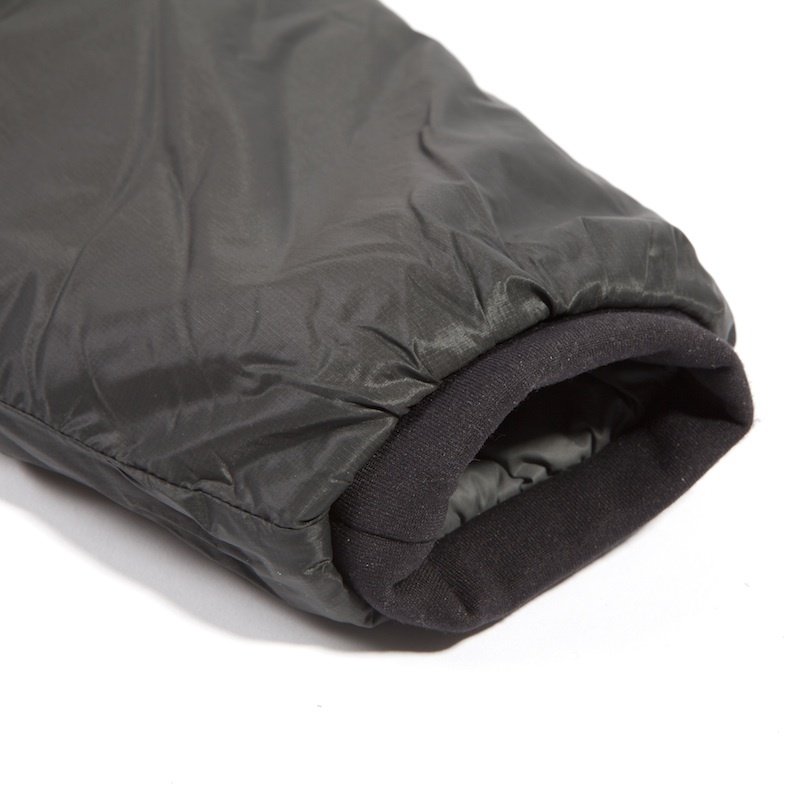 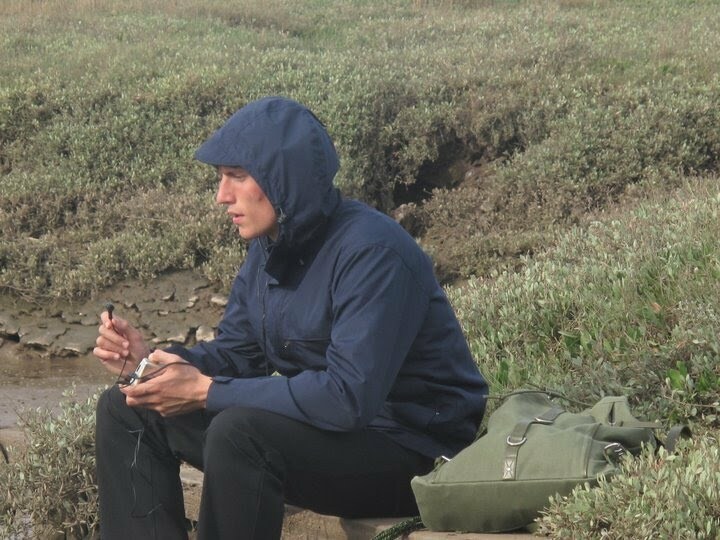 Soft fleece at chin, and inside zipped hand pockets. 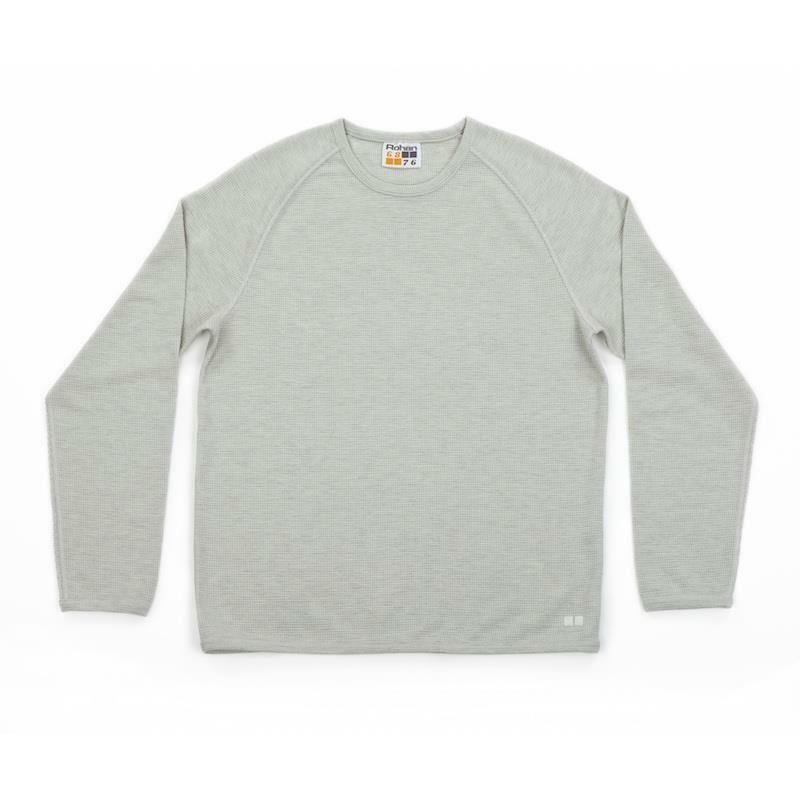 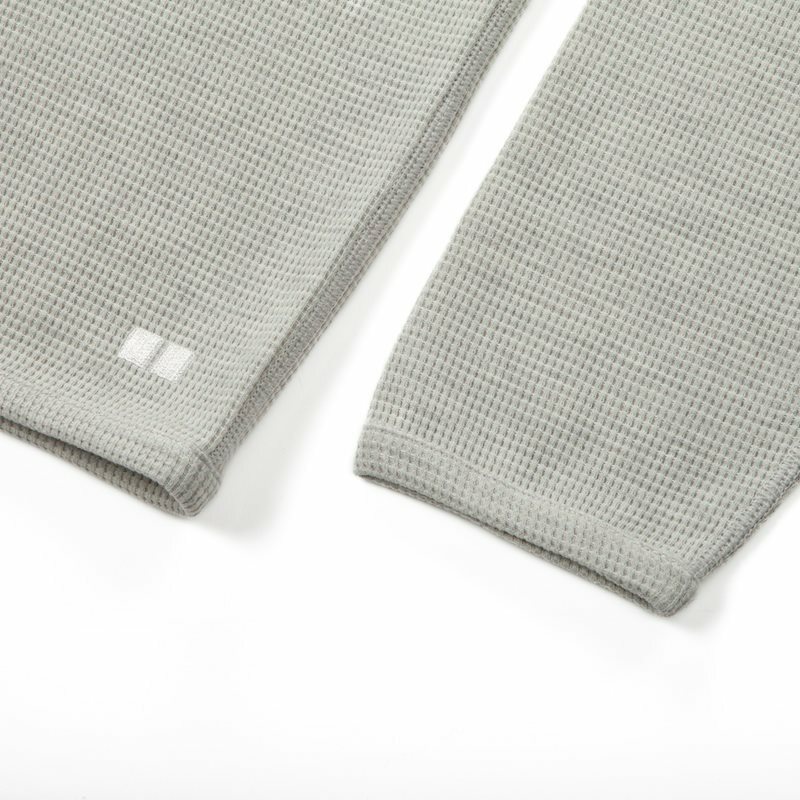 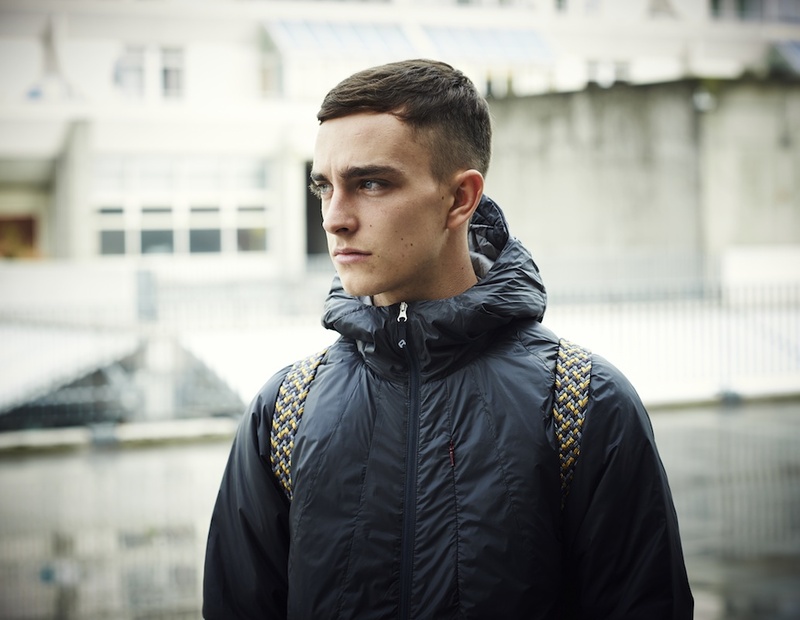 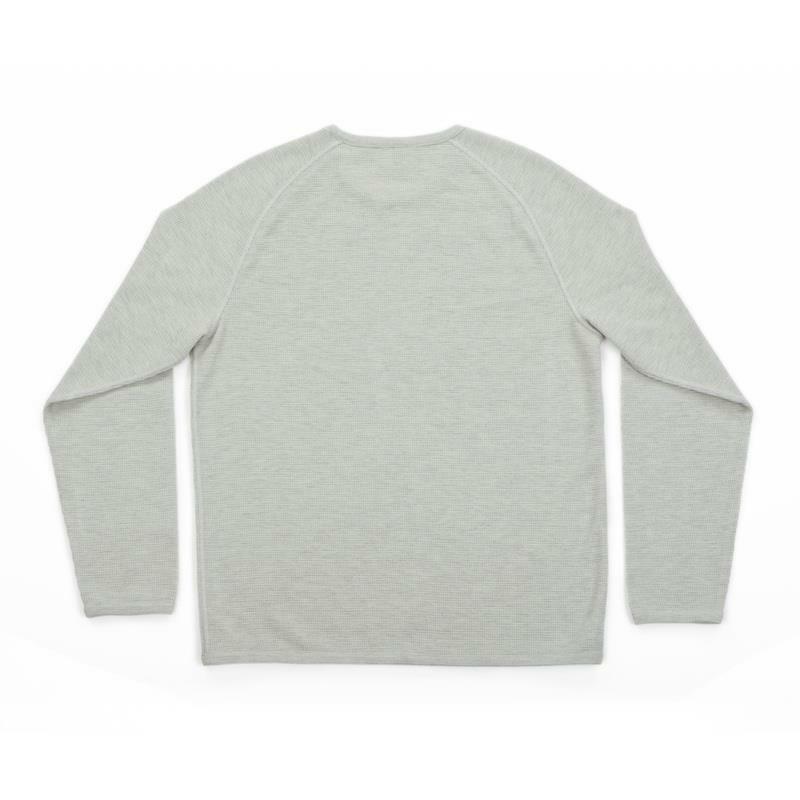 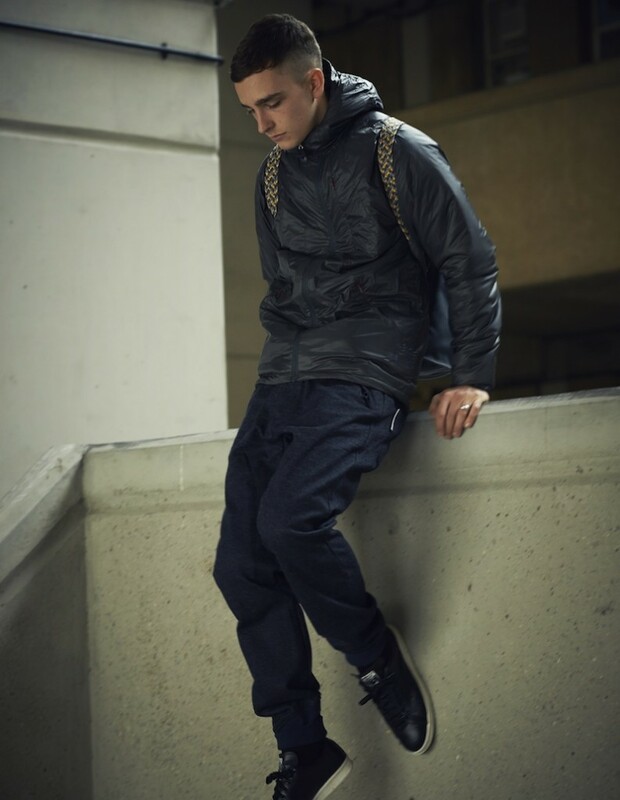 Dynami Moisture Control technology fused with classic military waffle knit sweat shirt. 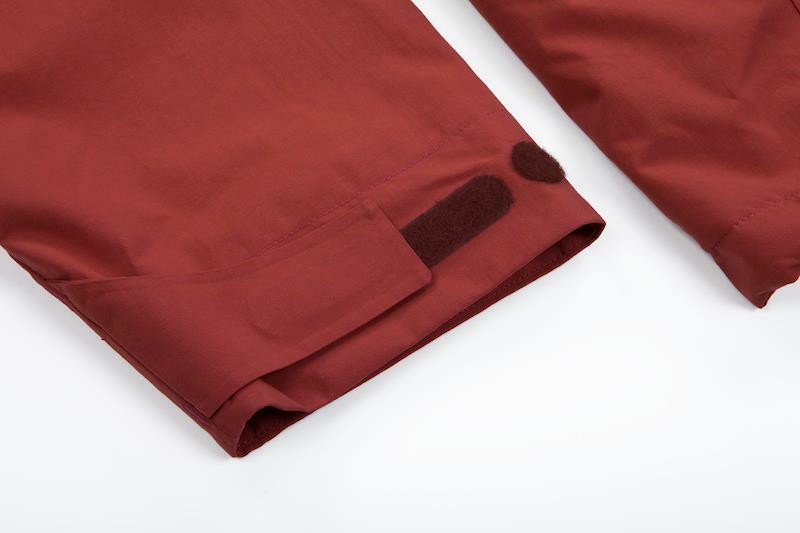 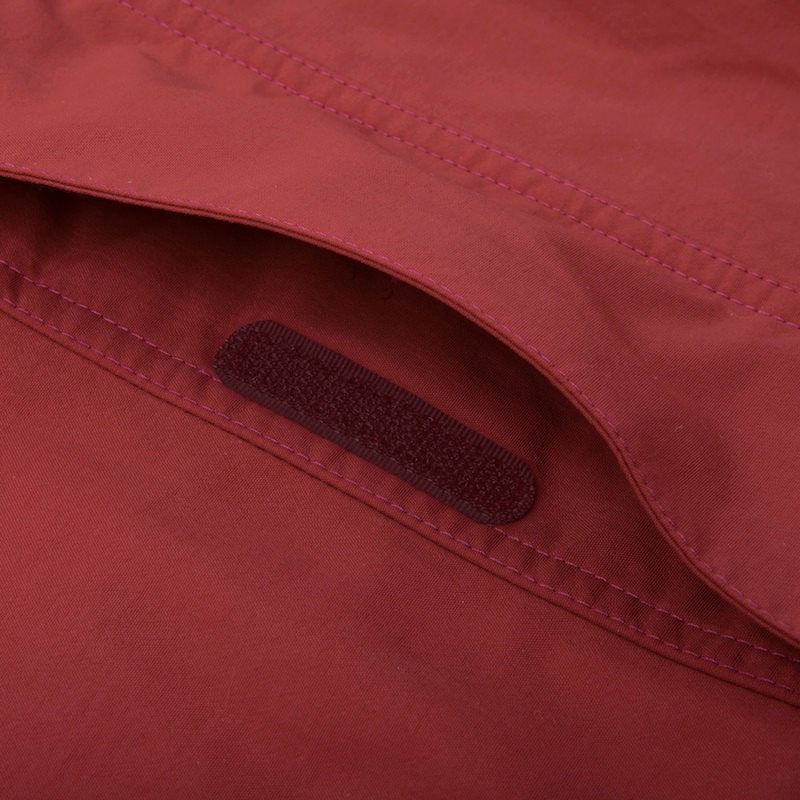 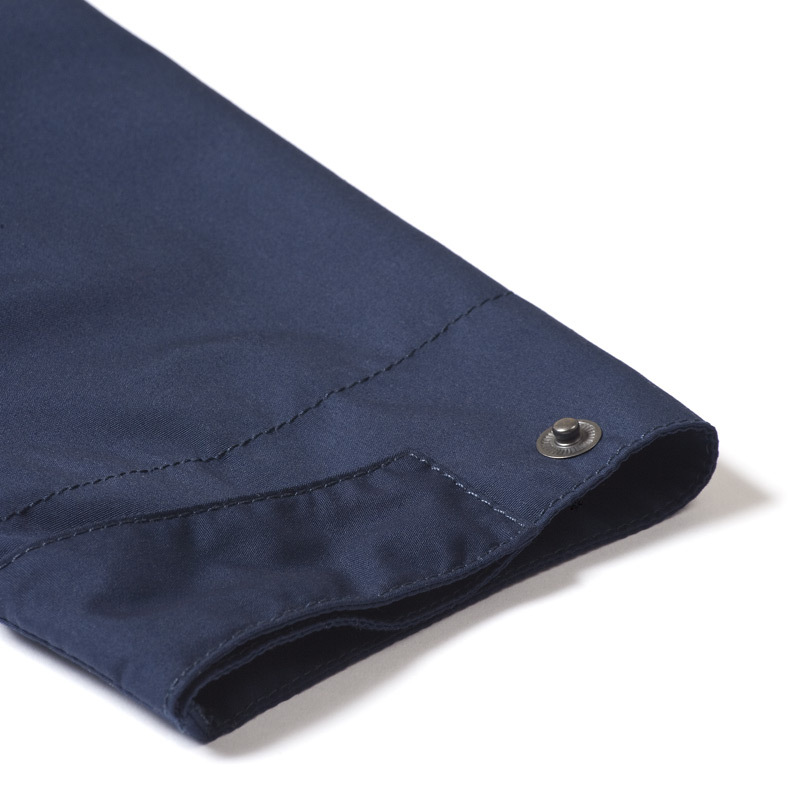 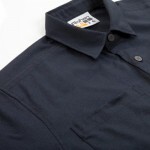 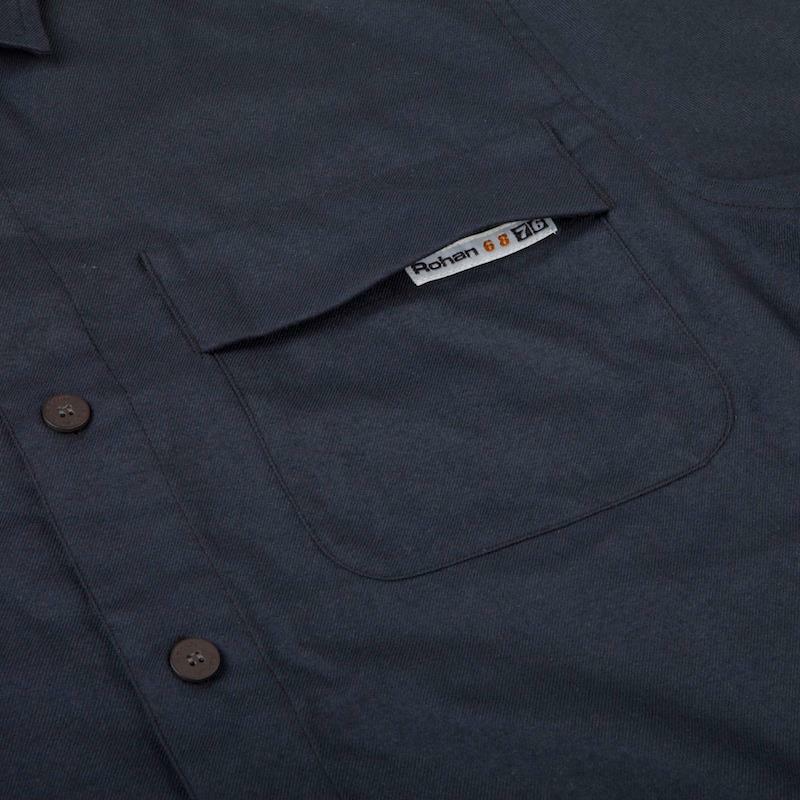 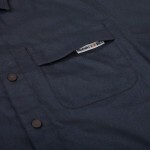 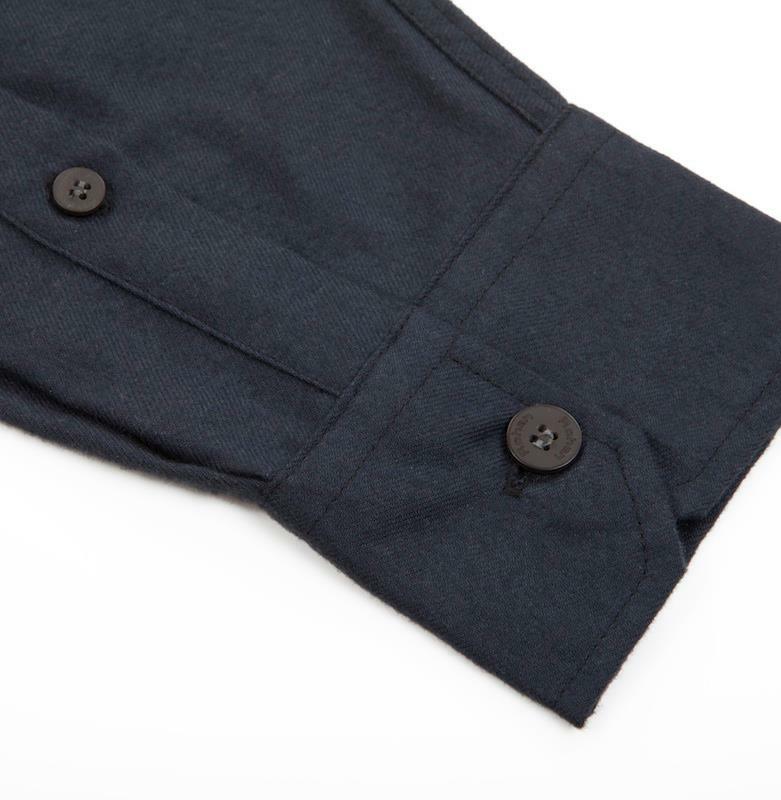 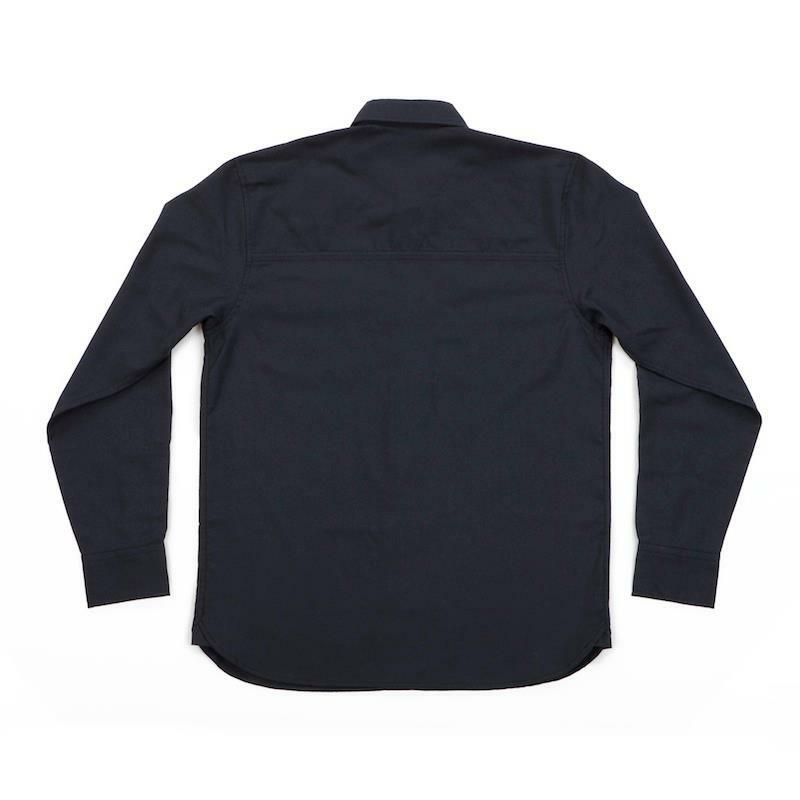 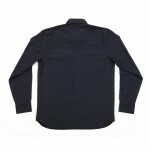 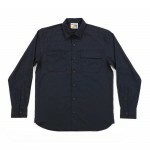 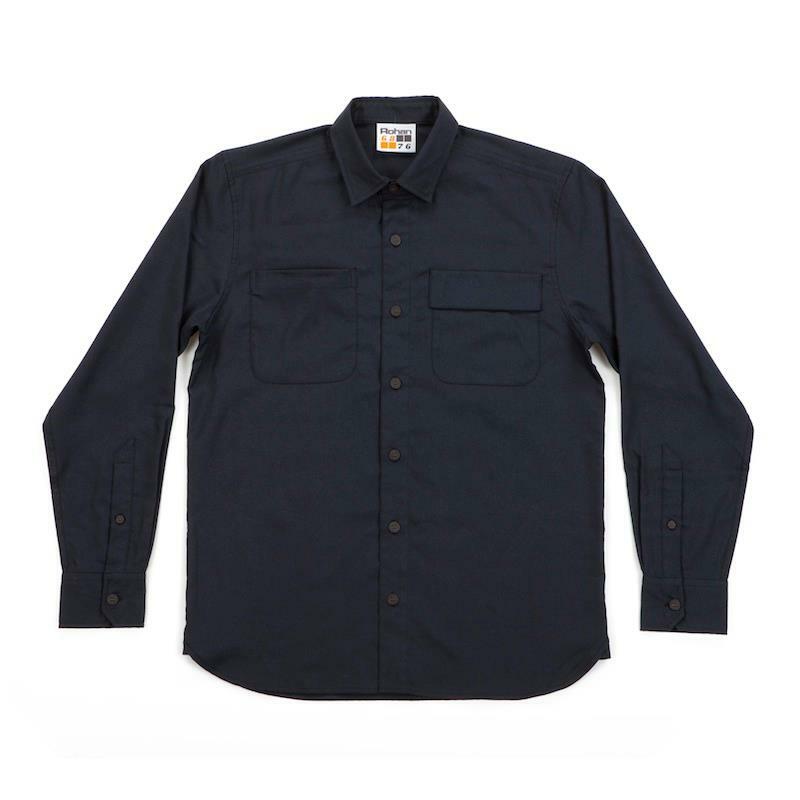 Interpretation of classic 6876 shirt with military guard pocket and bound seams the Conner utilizes Thermocore hollow yarn technology to create a breathable,fast drying shirt with wicking capabilities.